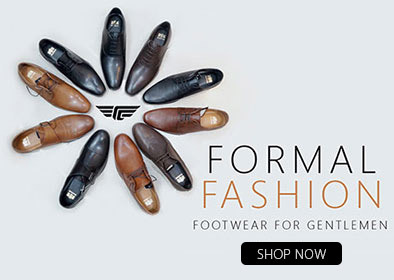 Redtape Global is one of Europe's Leading supplier of men's formal and casual footwear to the trade. 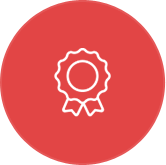 We have been a shoe wholesaler to some of the most well-known high street retailers in the UK for over 20 years. 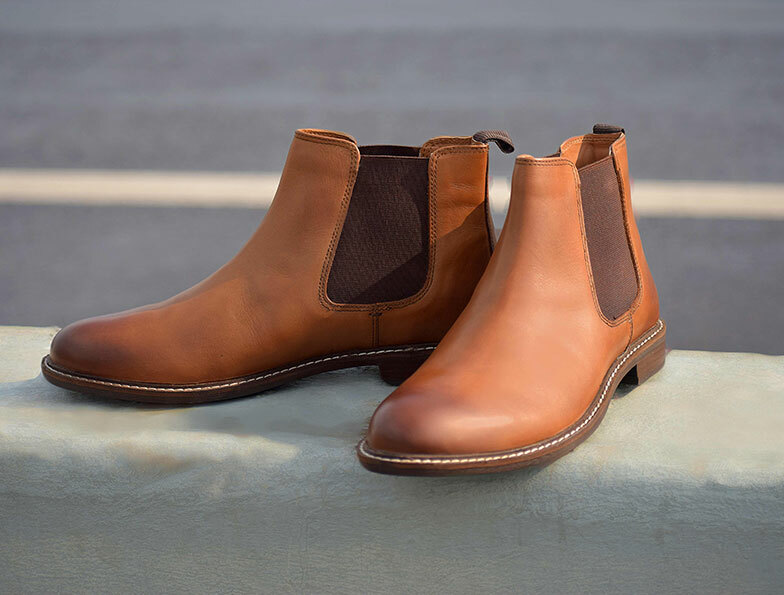 As a global brand, we design classic and on-trend men's shoes, ranging from formal dress shoes to stylish leather boots and everything in between. Whether you are a small independent footwear retailer or part of a larger chain of stores, as one of the largest shoe wholesaler in the UK, you will be sure to find a fantastic collection of men's shoes and footwear to stock your shelves with and keep your customers coming back. 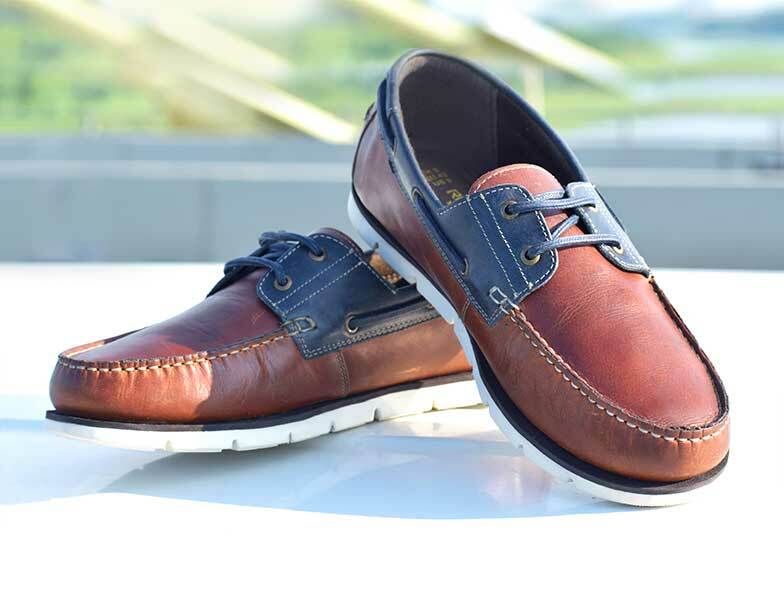 As professional and reliable online suppliers, we offer a wide range of men's leather shoes for you to browse and buy online with delivery usually available within one week. 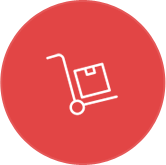 You can place an order with us at any time - 24 hours a day, 7 days a week and all orders are fulfilled from our very own warehouse facility here in the UK. 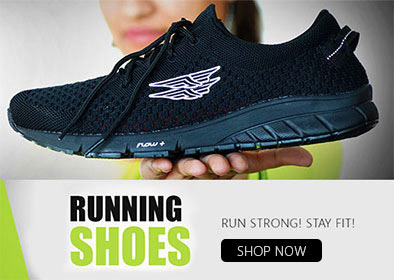 If you are looking for a reliable wholesale shoe supplier, then we are second to none with over 700,000 pairs in stock at any time and manufacturing over 7 million pairs of high quality and well-designed shoes a year. 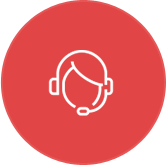 If you would like more information about our range of wholesale mens shoes, Please call us on +44 -1908 921398 and one of our friendly team will be happy to help. 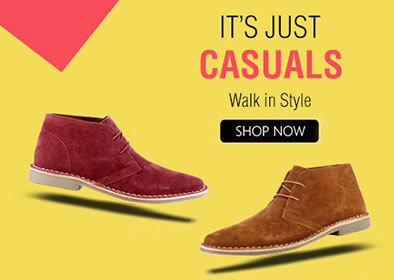 Classic or modern, with laces or slip-ons, step out in style and let the world know you're a winner. Trendy designs and colours to complement your lifestyle, from informal evenings and casual get-togethers to simply stepping out for a stroll. Be ready for the game. 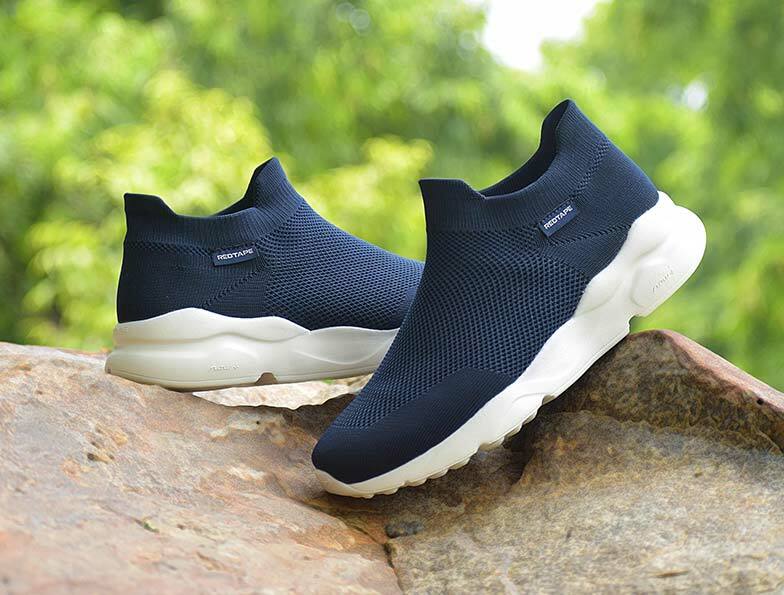 Light and comfortable, with a memory foam and Knitted technology, this makes winning easy. Copyright © 2017 Red Tape Global. All Rights Reserved.